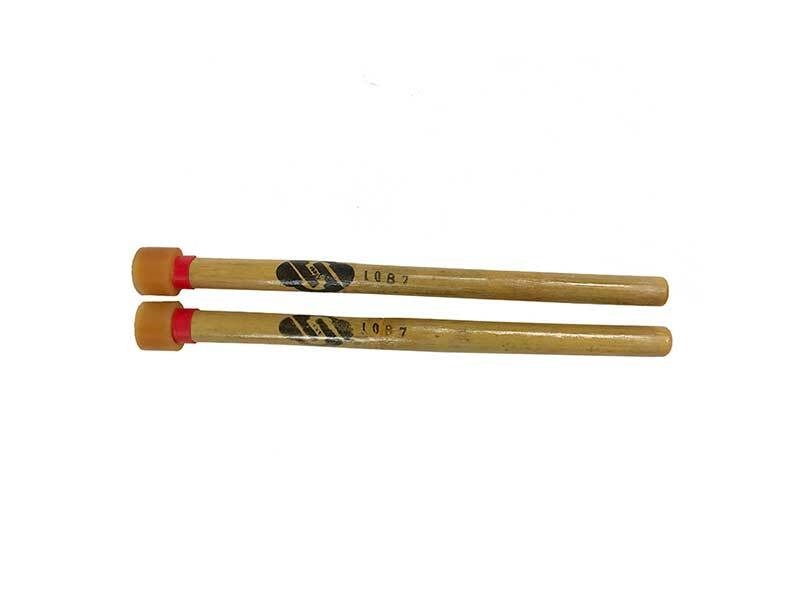 Potts & Pans bamboo lead steelpan mallets are a great mix of tradition and modern. Potts & Pans bamboo lead steelpan mallets are a great mix of tradition and modern. Enjoy the natural feel of traditional bamboo mallets that have been weight matched to make sure a pair truly is a pair. You can then choose if you want a modern slip-on tip or go with our hand-wrapped traditional series. Potts & Pans mallets are handmade to your specifications. These particular mallet options are recommended for lead steelpans (aka tenor pan or soprano pan) but feel free to contact us about requesting other options that may not be listed. Not sure you actually want bamboo mallets? We also offer regular wood, aluminum, and carbon fiber. If you need help deciding which mallets are right for you, please feel free to contact us.